Everyone hates winter, but everyone loves bragging rights. 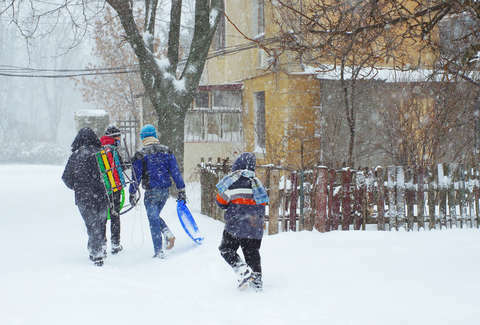 Subtly bragging about how your winter is so much worse than someone else's winter is a pastime as old as walking to school uphill both ways. The team at 24/7 Wall St. dug through data from the National Centers for Environmental Information (NCEI) at the National Oceanic and Atmospheric Administration (NOAA) to find the epicenter of winter bragging rights in every state. They located the county with the largest single-day snowfall in recorded history for each state. The records used date all the way back to 1872 when 27 inches fell on Brooklyn in a single day. That's a drop in the bucket compared to the largest single-day snowfall on record, per 24/7 Wall St. Boulder County in Colorado had six feet and four inches of snow drop over the course of 24 hours in 1921.